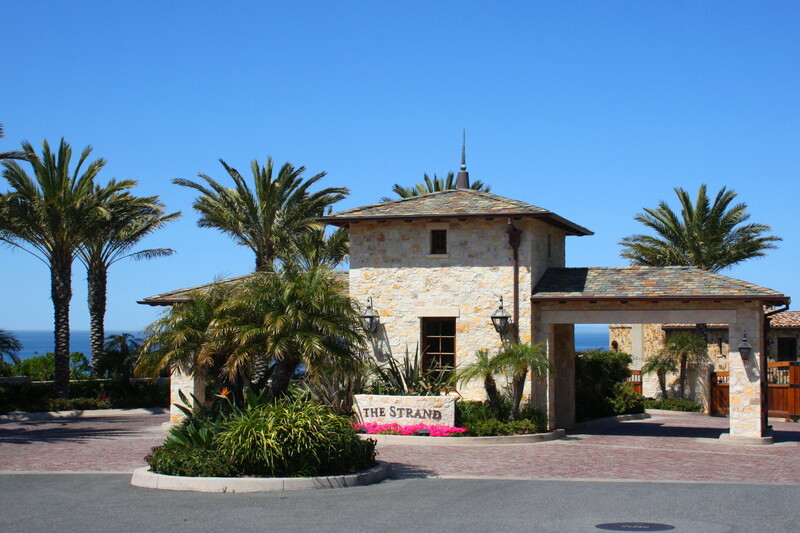 Sometimes when searching for homes, our clients like to search by zip code. 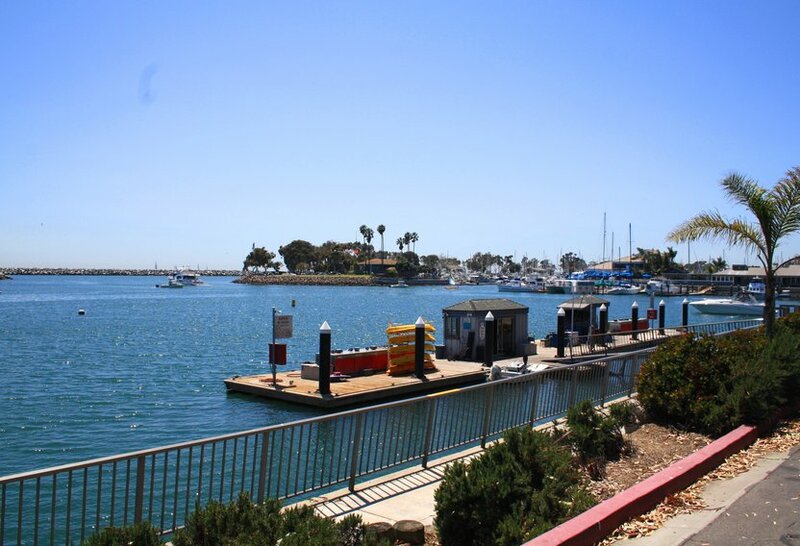 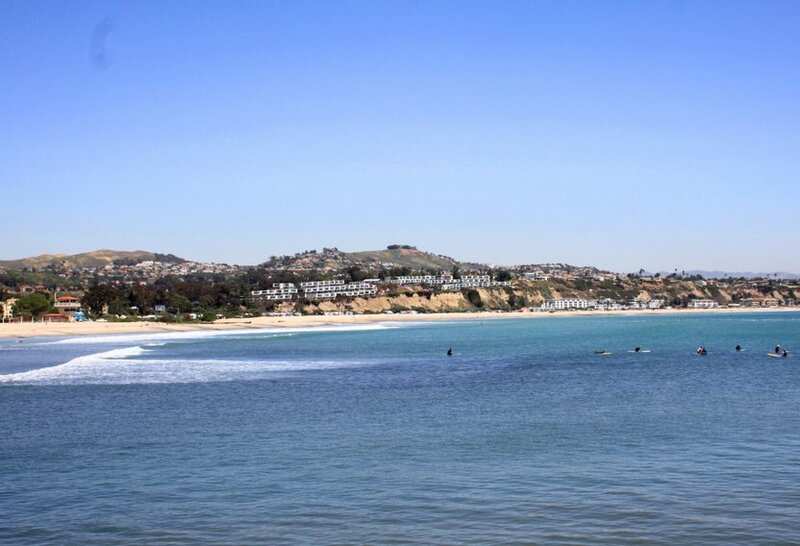 We decided to sort out all properties by the different zipcodes in Orange County, and dedicating this page to zipcode 92629 and the Homes for Sale here, which corresponds to Dana Point, all areas including Monarch Beach and Monarch Bay, but not the homes in Capistrano Beach. 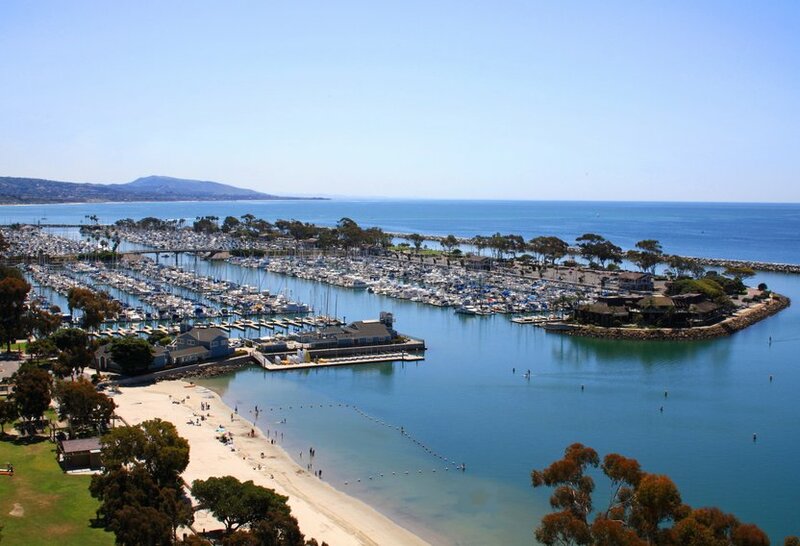 Search all property types in the 92629 zipcode here, and use the search parameters provided to narrow by price, size, age and many other criteria. 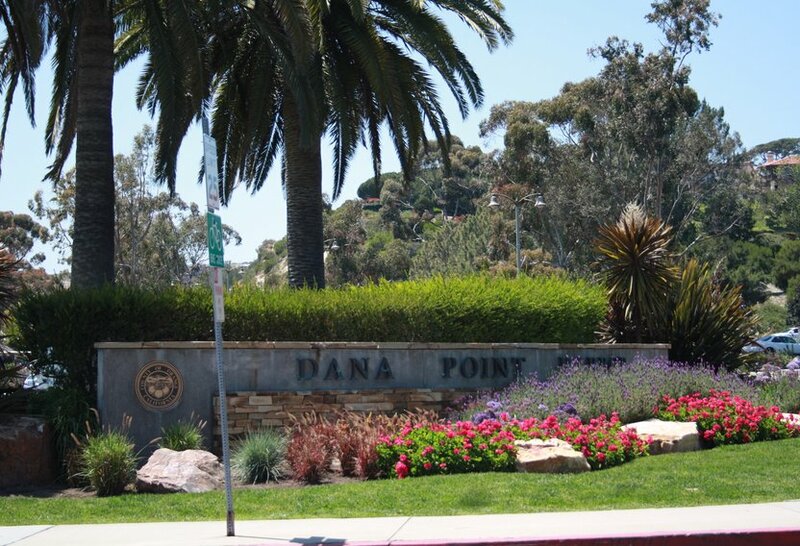 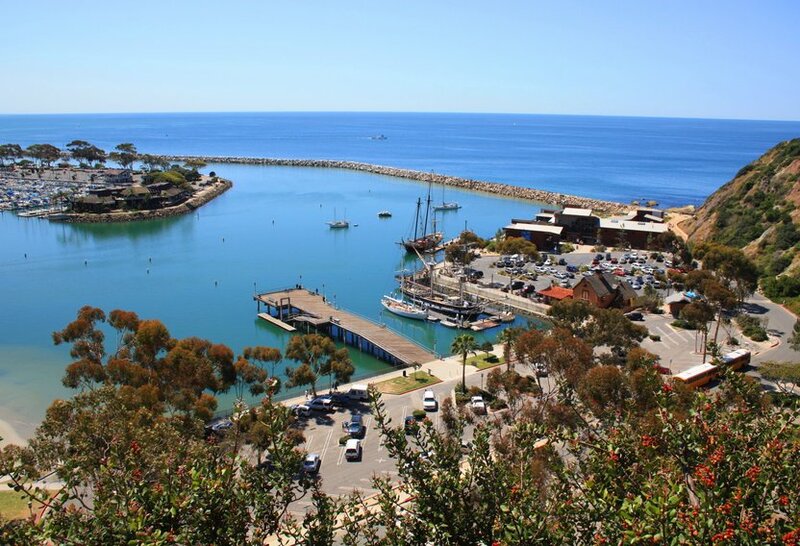 For more information about these homes please contact us at (949) 888-6788 or use the contact forms in the properties that you are interested in or follow the link for more Dana Point 92629 real estate statistics. 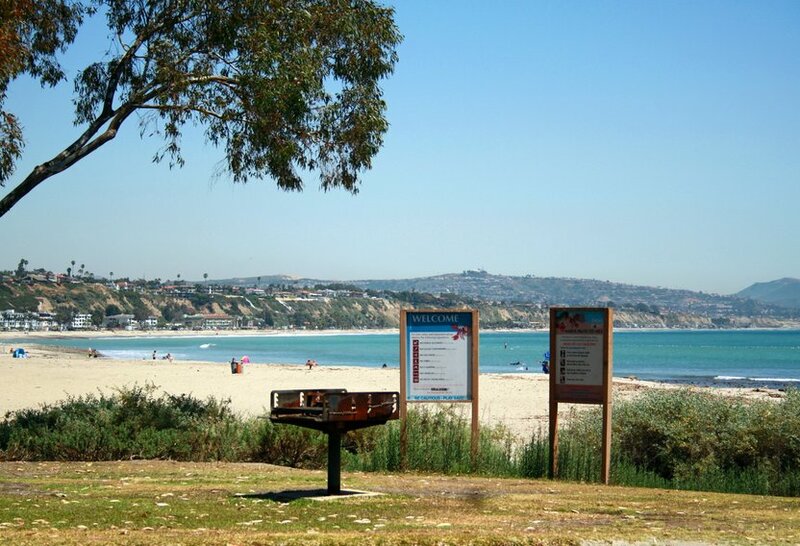 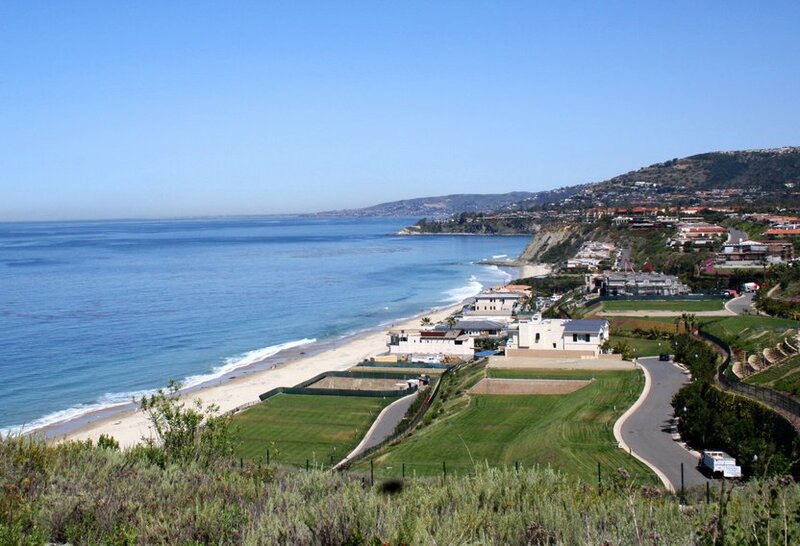 OCExecutives specializes in real estate transactions of zip code 92629 Dana Point, California. 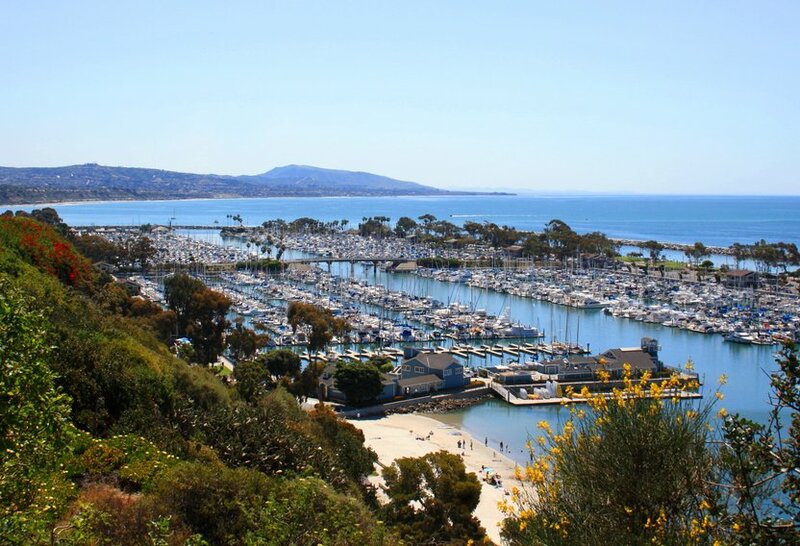 Contact us today to sell real estate or buy real estate listed in the different communities of Dana Point and Monarch Beach or for more information about any of these 92629 Homes. If you would like to see a list of homes in other communities in Orange County, follow the links above, or click here for the main Orange County Communities page. 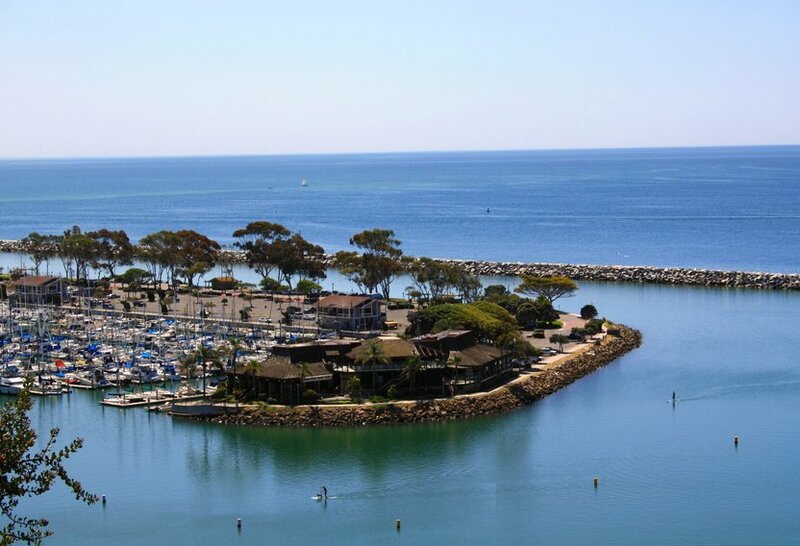 For more information about any of the homes in 92629 Dana Point and Monarch Beach or if you would like a private tour on any of them, please contact us.